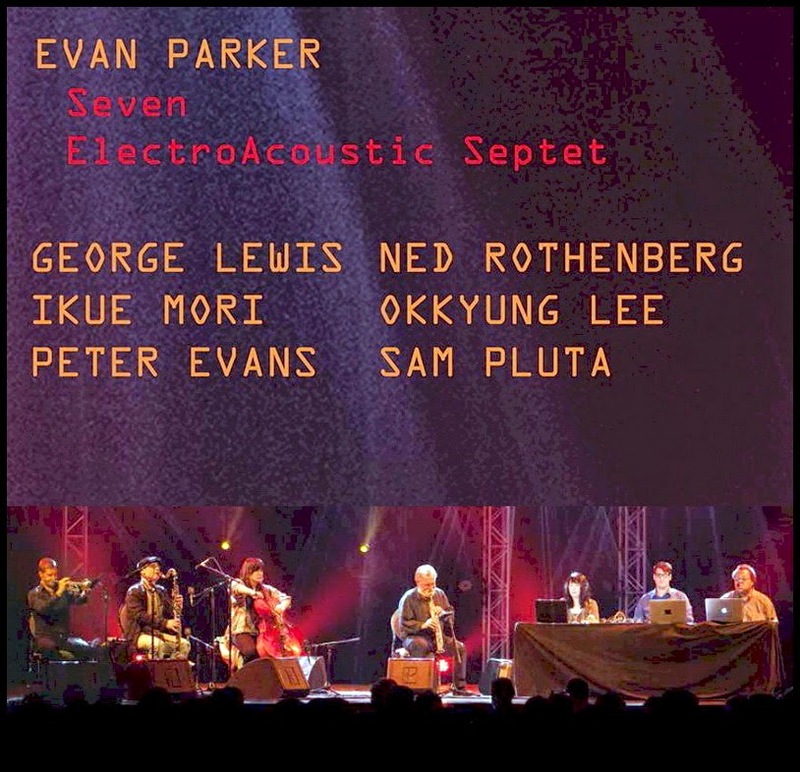 Lo speciale concerto che Evan Parker e il suo ElectroAcoustic Septet hanno offerto a Victoriaville (Quebec) il maggio scorso, in occasione del trentennale del Festival International de Musique Actuelle, è ora un cd per l'etichetta Victo: Seven. "My art of composition consists in choosing the right people and asking them to improvise - ha detto Parker - and the resulting music arises from this sequence of decisions. My art of composition consists in choosing the right people and these are the right people". Con lui c'erano Peter Evans, Okkyung Lee, George Lewis, Ikue Mori, Sam Pluta e Ned Rothenberg.